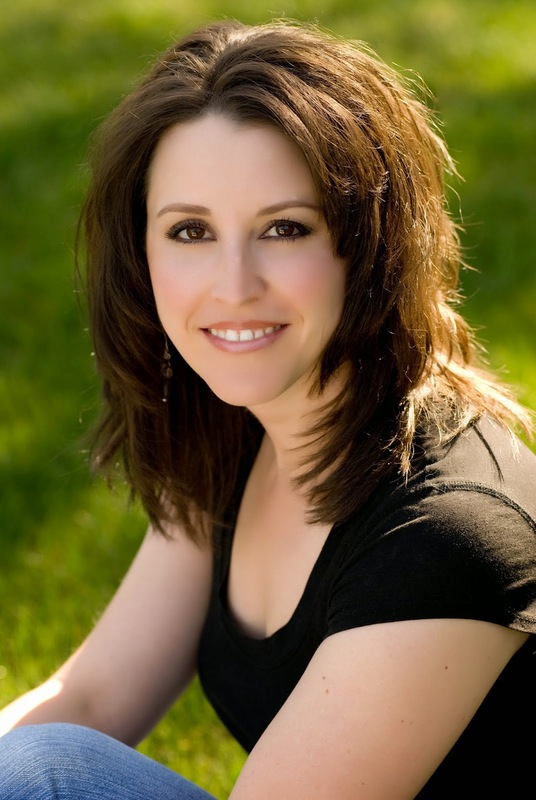 My guest today is Terri Rochenski, who writes historical romance and fantasy. Her love affair with writing stories began in 8th grade when a little gnome whispered in her brain. The result was Gundi's Great Adventure. It never hit the best seller list, but it started her on her way. We’d like to know more about your writing journey. How did you eventually get started on the road to published author? I didn’t start to seriously pursue writing until around 2003 when I met Anne Tyler and she encouraged me to strive toward the dream of becoming published. It’s been a long couple of years, but I’ve finally met that goal – and I’ve no wish to stop! You are also a mother. With three children, it must be tough to find time to write. How do you schedule writing time? Unfortunately, there is no such thing as scheduled writing time. Both of my girls are in school on Tue & Thur for 3 hours, so if Little Man konks out for a nap, I scramble to write. Other than that, it’s whenever & wherever I can jot a few lines down. Tell us a little about your newest book, Love’s Sorrow. What gave you the idea for this story in particular? I’ve written a guest post on this subject, so I’ll keep this answer short – being a woman in the 19th century has always intrigued me. From lack of say in much of anything to having no job, career, or social status unless they had money, I can’t imagine living in that time. I wanted to bring to light how easily we women in this century get to enjoy life. 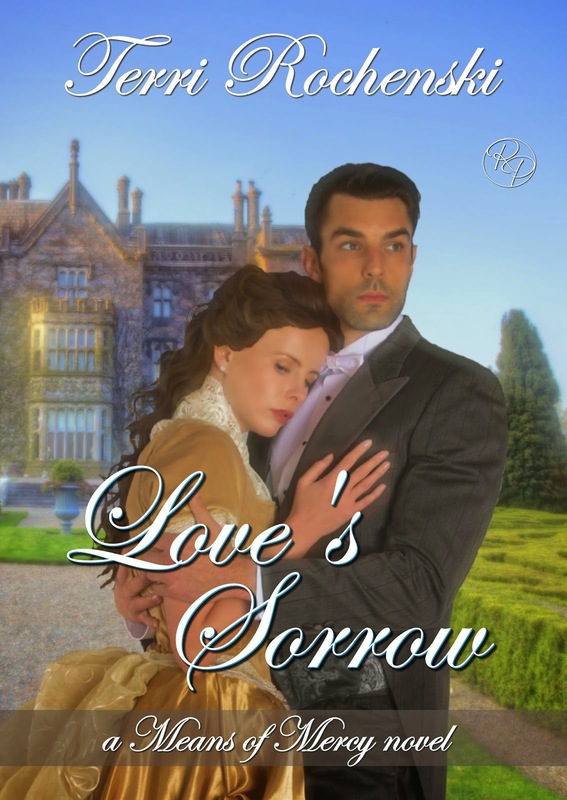 Love’s Sorrow is historical romance, how do you research your stories? Painstakingly LONG hours. I spent days in the library (years ago before I had the internet) and hours on the internet once it was available to me. I try to stay as true to history as possible, but there are times when things need fudged to fit within the story. You also write fantasy. How did you get interested in writing fantasy? As a kid, I grew up reading the Chronicles of Narnia books. Wore them to shreds. Literally. Checked into every closet I could, desperate to find out the make believe could become true. I’m cramming rewrites on a very old manuscript – Love’s Revenge, Means of Mercy #2! Love’s Revenge comes out in November of this year, book #3 of Means of Mercy has a tentative of spring ’15, and the 2nd in my fantasy Pool of Souls series, Secret of the Souls, releases on October 6th of this year. How about a short blurb for Love’s Sorrow? Thanks, Terry, for being my guest today. Any questions or comments for Terry? Thanks so much for hosting me today, Rebecca! I'm always impressed by anyone who can fit in writing time around bringing up children. I know I have it easy compared with that. It's definitely tough! But we find time for what we love, don't we?